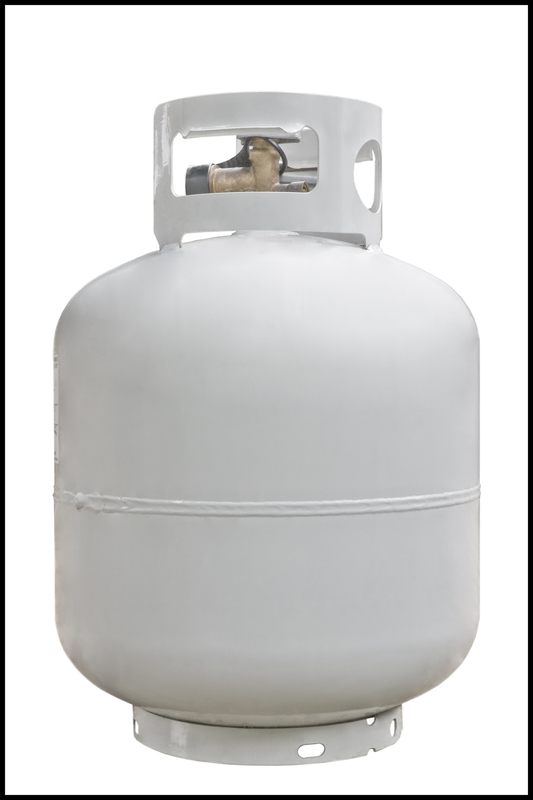 Affordable Propane offers affordable and convenient delivery and bottle fill-up services, as well as efficient repairs of all makes and models of furnaces and boiler systems. For more information on our propane gas services, contact us at 1-877-867-4962. You can also call us to request for 24-hour emergency service.